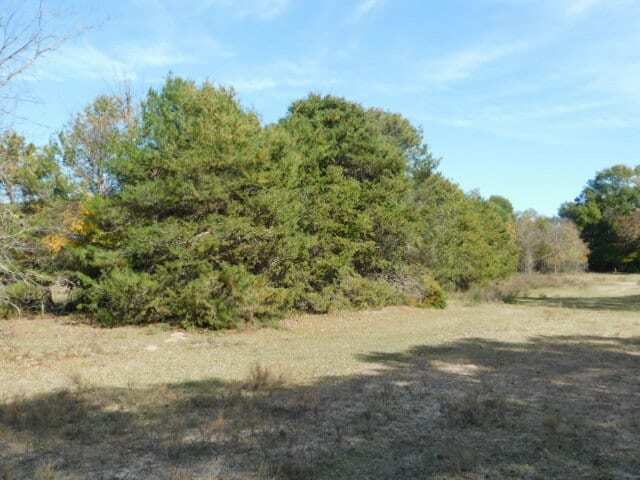 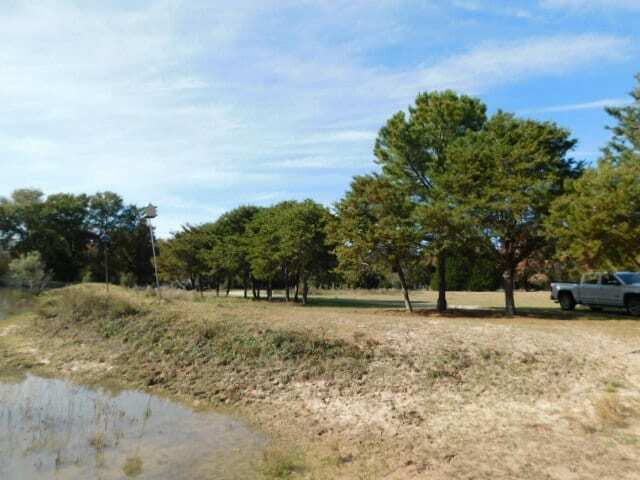 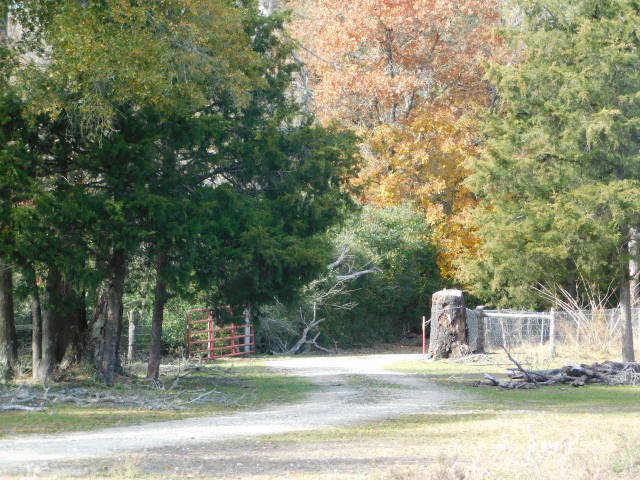 Located between Dallas and Houston in Limestone County this property is secluded and perfect for hunting deer, hogs and other wildlife. 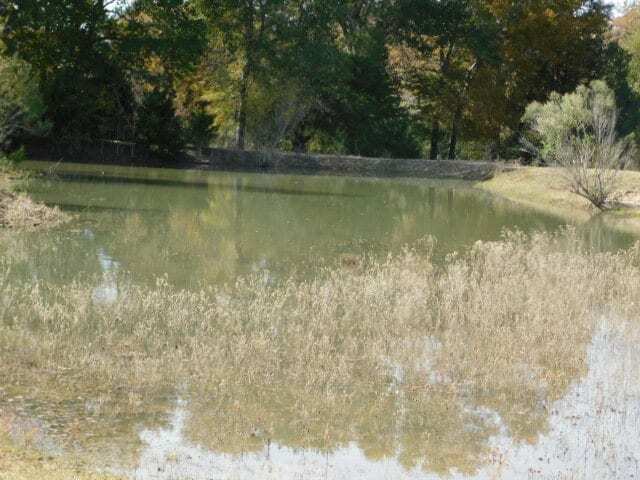 There is a pond stocked with bass; trails for ATV are available; Property has electric hookups for building site; 2 shops/barns for storage; fenced for cattle; AG exempted for birds. 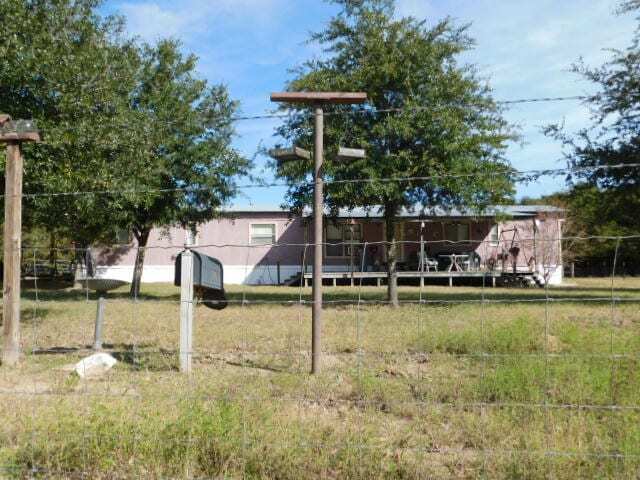 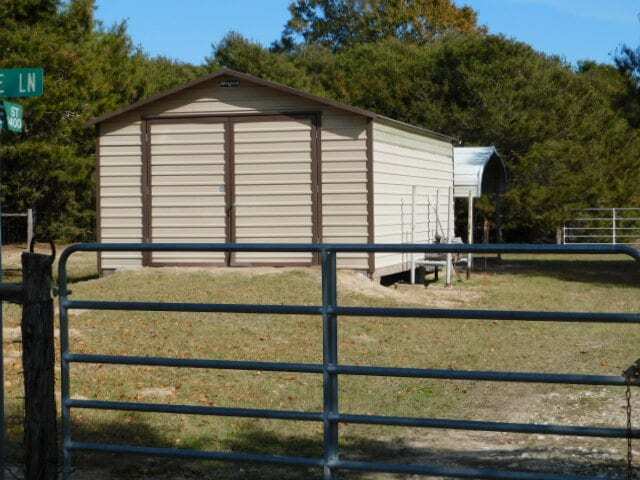 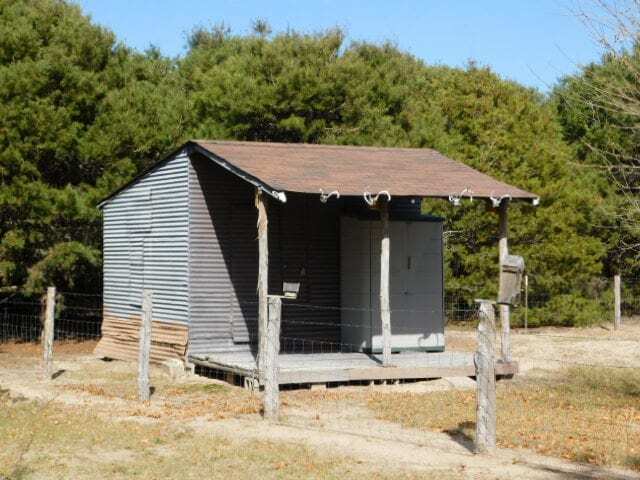 Nice Mobile Home is on property – 3 bedrooms; 2 bathrooms.